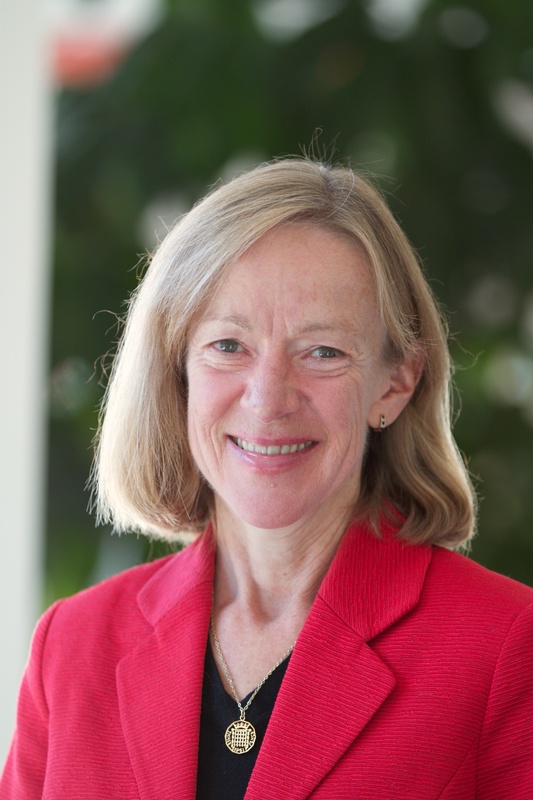 Dr. Liz Goodwin is WRI’s first Senior Fellow and Director, Food Loss and Waste. She also serves as Chair of the London Waste and Recycling Board. A chemist by background, Dr. Goodwin spent her early career at ICI but she began to move towards the environmental sector at Zeneca and subsequently Syngenta. Realising the vital role that care for the environment was likely to have in the future, she joined the Waste and Resources Action Programme (WRAP) as its first Director of Manufacturing and subsequently added the role of Director of Construction. In 2007 she took on the role of CEO at WRAP which she held until June 2016. During her period of leadership, UK recycling rates increased from 9% to 43%, food waste was reduced by 21% in five years, and ground-breaking collaborative agreements and schemes such as the Courtauld Initiative, Halving Waste to Landfill by the construction sector and Love Food Hate Waste campaigns were born and flourished. Dr. Goodwin is also a Champion of the UN Sustainable Development Goal 12.3 whose aim is to halve food waste around the globe by 2030. Her role at WRI is to help drive the various initiatives that are required around the world to achieve this goal. Dr Goodwin is the Chair of LWARB (London Waste and Recycling Board) which is a London mayoral appointment. She has been tasked with masterminding the achievement of a number of goals by LWARB including getting the capital on the path to reaching a 65 per cent recycling rate by 2030; supporting London’s transition to the circular economy and helping London become a zero-carbon city by 2050. In 2015 Dr. Goodwin was awarded and OBE in the Queen’s Birthday Honours List for services to the Business Resource Efficiency and the Environment. Marshaling Ikea's momentous resources to join the movement against food loss and waste. We're alienated from our food system, and that means we don't appreciate what we eat. Here's how to reverse the trend. Roughly 15 million pumpkins are thrown away after Halloween in the United Kingdom. That's enough to make a bowl of pumpkin soup for everyone in Britain. WRI's new Food Loss & Waste director Liz Goodwin suggests three key steps -- setting strong targets, measuring for management, and concrete, replicable action -- for reducing food loss and waste.